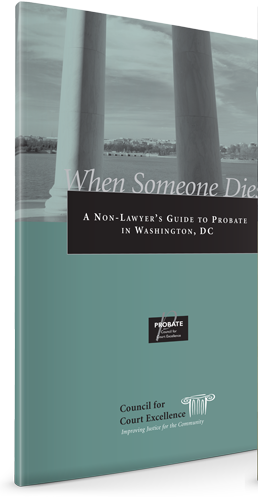 Probate is many times the “messy” putting together of the affairs of a deceased loved one – those things that were never quite gotten around to before. 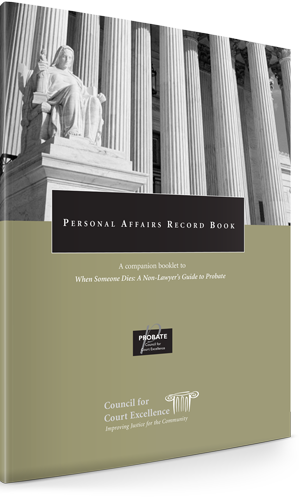 Now, as the Personal Representative or Administrator of the estate those tasks fall to you. You are in new, uncomfortable territory and still grieving. Your state has requirements that fill a small booklet and you just need to get the process done and over. Dealing with family and creditors would be enough, but the avalanche of calls and letters from investors and real estate agents is just too much! You feel the pressure from all sides, but you know you have to do things right. There is an “Easy Button.” Probate Real Estate Services and Sales (PRESS) is your simple solution to resolving your probate real estate issues. Our firm specializes in probate real estate and probate real estate only. Our professionals have been in business for nearly thirty years and we have seen it all. We have anticipated your needs and have built our services around fulfilling them. 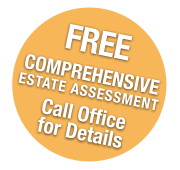 Additionally, our licensed and experienced Realtors have been trained in every nuance of the estate administration process. We don’t work with first time homebuyers, or move up buyers, or whomever. We only work with our estate clients and their attorneys. You have 100% of our attention and commitment. That translates to real-time unqualified service and dedication to your satisfaction (we have the testimonials to prove it). There is no other real estate brokerage that can make these promises and stand behind them. Please browse our Sell and Buy sections for helpful information and contact The Sanborn Team if you have questions or would like to discuss the sale of real property through probate.